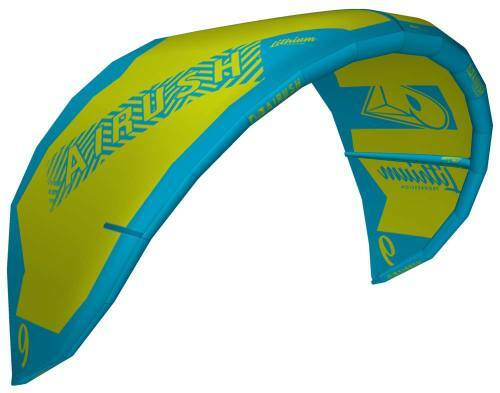 The airush cypher flytech is online available and also at the Telstar surf shop . Order this airush cypher flytech simply by adding it to your cart. 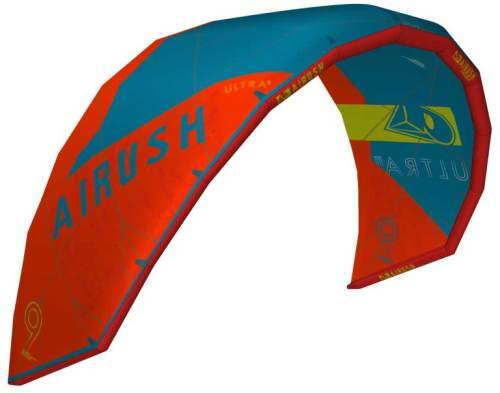 Check out our other Airush products online. The Cypher maintains a relatively straight tail section, with the overall tail width being reduced when compared to previous versions. This helps to bury the tail for more powerful turns. 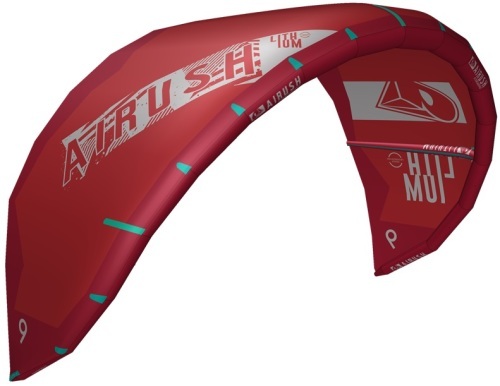 The Airush Cypher Flytech has a straighter hip to stabilize the board in higher wind and with higher speed bottom turns. This helps to maintain the versatility in both onshore and sideshore conditions. The Cypher features a full nose with a lot of area relative to its size. The rider can move forward on the board for lighter winds and planning, stepping back for more aggressive riding. The width of the Cypher is the key to its light-wind, small wave and onshore performance. The tail pulls in quite significantly for its width, which help with more powerful top turns than traditional short / parallel outline boards. The Active Bamboo is constructed using Entropy Super Sap Resin Systems, which reduce their greenhouse gas emissions by 50% over conventional petroleum based epoxies. This resin system replaces petroleum-based raw materials with renewable plant-based materials. The raw materials going into Entropy Resins are co-products or waste products of industrial processes, which do not compete with food sources or displace food-based agriculture. The Flytech construction combines a lightweight EPS core with a sandwich hi-density standing area, for an excellent combination of strength and reduced weight. Due to the lightweight core, the Flytech construction makes use of additional layers of glass fiber, resulting in an extremely durable outside skin ideal for everyday riding.